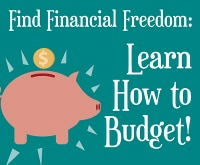 If you like to save money but still want to look good, clothes shopping can be pretty frustrating, especially in summer. With all the fun prints and colors, it’s hard to tell if that new maxi dress will still be in style next year — or even a month from now! Your smartest move is to find timeless pieces you can wear again and again. Even kids can be dressed this way with classic clothing pieces. If they end up growing like a weed, a timeless outfit can be handed down to a little brother, sister, or cousin or even donated. Need a little help getting started picking out the classics from the too-trendy pieces? 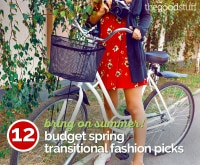 I’ve done some digging and found 12 classic summer clothing picks you can find at Old Navy and Gap right now that you can keep wearing next summer, the year after that, and even the year after that one! The little black dress will never go out of style. Wearing a black dress is like painting a canvas black — the possibilities are endless. Wear heels, sneakers, or sandals. 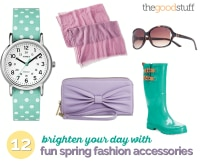 Accessorize with brightly-colored jewelry, or neutrals. Top it with a cardigan or a scarf. No matter what, you can’t go wrong with a basic black dress! 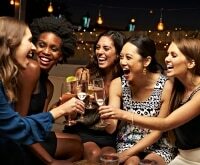 You’ll find that your tank top is the most versatile item in your wardrobe that you can wear over and over again. Pair it with jeans, a skirt, under overalls, with a skirt, or you can wear a cardigan over it. Whether you need to dress it up — or dress it down — a tank top is essential. Vintage flair jeans are still in style and for good reason. 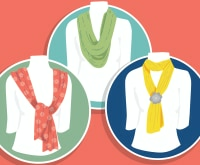 They’re flattering to every size and shape, comfortable, and can be worn dressy or casual. Chino shorts are a fashion staple for laid back, comfortable style. Their neutral tone and comfortable fit makes for a pair of shorts that will last you for summers to come. Solid polo shirts are not too casual, not too classy, but perfect for just about every summer outing on his calendar. 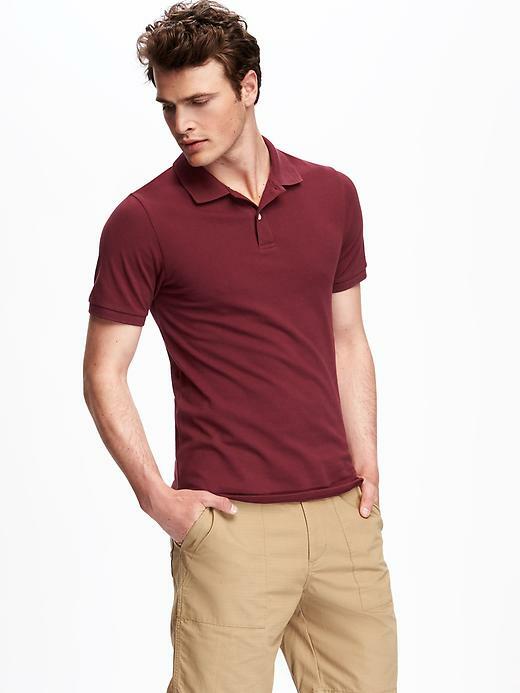 Polos are versatile enough to be worn with shorts, jeans, or even dress pants! 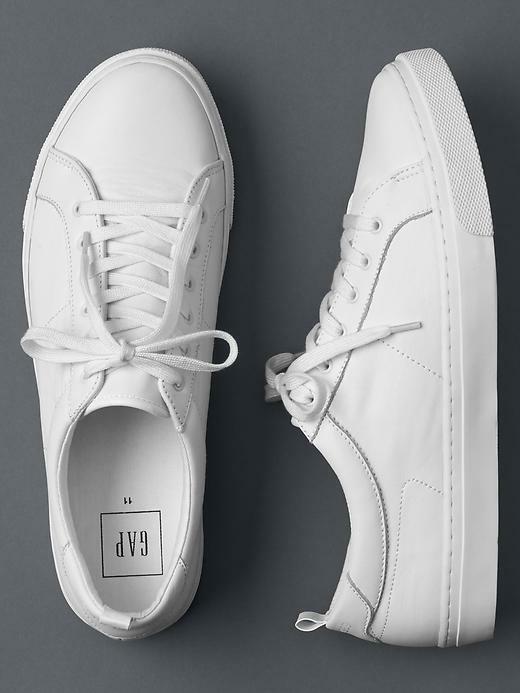 White sneakers are an excellent and timeless fashion piece that can be worn for years to come. 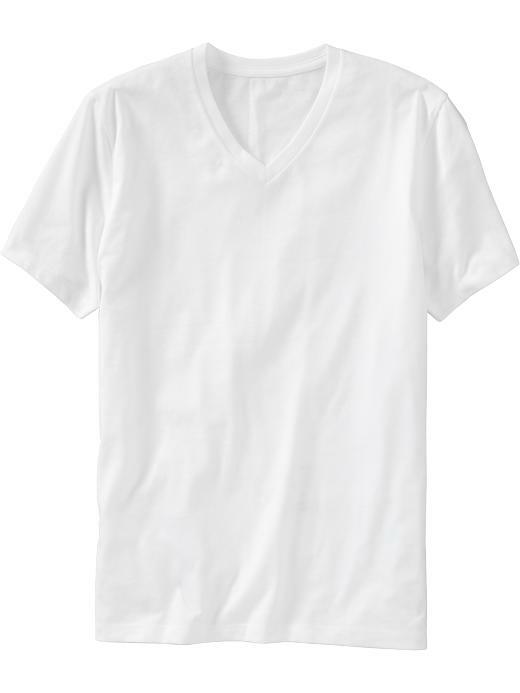 They’re the ultimate blank canvas for your summer wardrobe. By next year, they’ll have some wear to them, proving how good last summer was to him. This simple, basic piece doesn’t require a sense of fashion to be worn effortlessly. It can be worn by anyone, and can be worn with anything — jeans, shorts, khakis, or he can even throw a blazer on top for the laid-back businessman look. 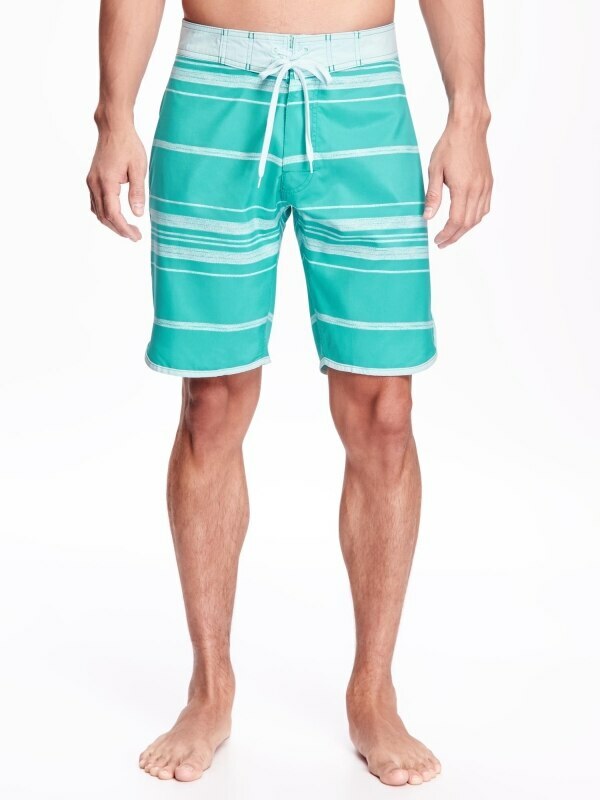 A fitted pair of swim trunks that hit right above the knee are perfect whether he’s about to hit the beach or not. Throw on a white tee, white sneakers, and classic sunglasses for an epic night out on the town. 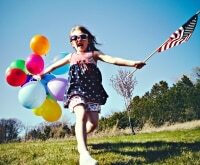 For kids and adults alike, rompers are fun fashion pieces that require no styling. 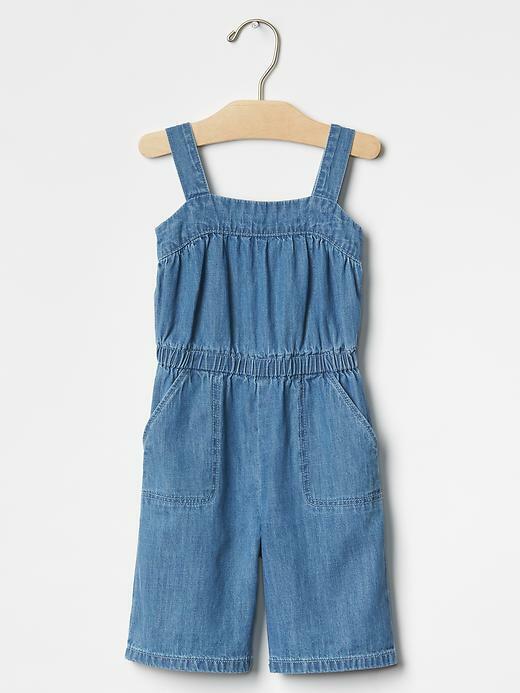 Easy to wear, easy to style, and easy to clean, rompers will last summer after summer. 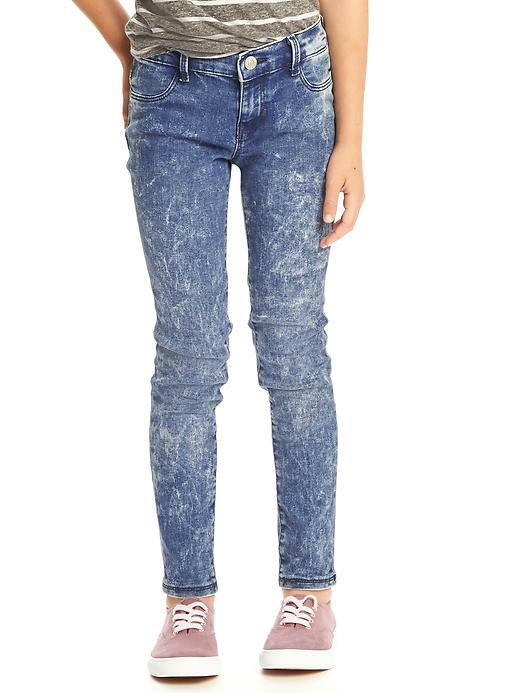 Whether she wants to dress like a tomboy or give her style some girly flair, acid-washed jeggings will wear for summers to come. 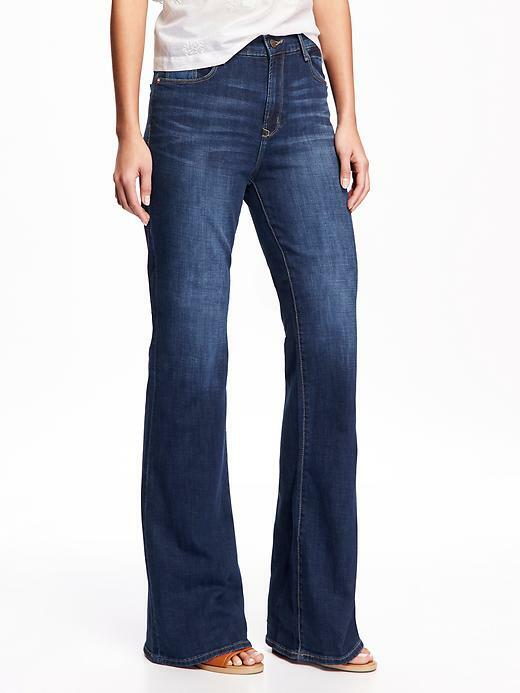 The soft material and medium-weight denim makes for comfortable, stylish, timeless jeans. 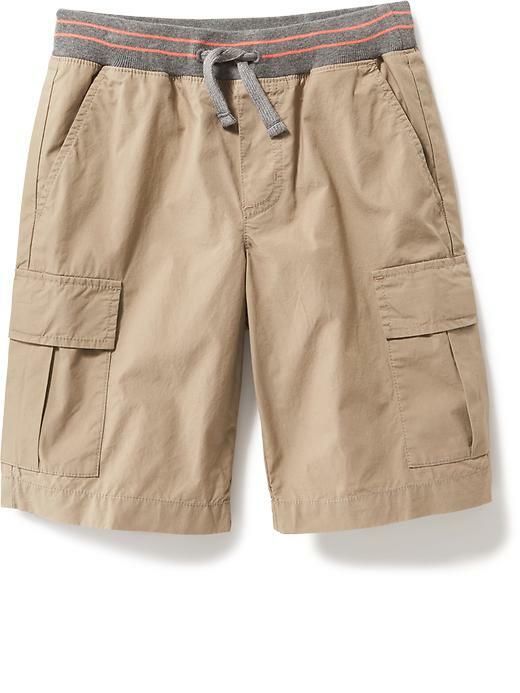 Cargo shorts are the official shorts for little boys. They’re comfortable, casual, and have lots of pockets so your busy boy can store everything from toy dinosaurs to live worms. 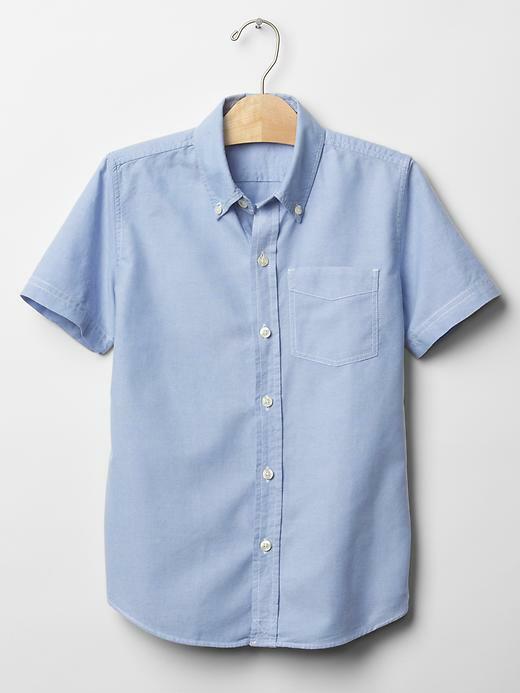 A button-down, short-sleeved oxford shirt is essential on very hot days. Make this piece timeless by purchasing it in a solid, bright color to give any outfit he wears a fresh look.